If you haven't noticed. For the last couple of weeks, I've been trying new wing recipes and my family couldn't be happier. I recently tried the garlic ranch wings and the family was in love. Plus, it's football season and wings are a most. I've always heard about the lemon pepper wings. I'm not the biggest fan of having lemon on my food. However, the family loved them, though. The first time I made them I didn't make a really big batch. I was scared that my family wasn't going to care for them. The second time around a made a larger batch and they couldn't have been happier. What I love most about this recipe is how simple it is to make. I'm not sure why I always assumed that when you make the lemon pepper wings that you had to season them with the lemon seasoning first and by was I mistaking. (trust me, I made them before that way and it was an epic fail). I also love that I do not have to fry the chicken wings. They simply go in the oven, melt the butter, add the seasoning to the butter mixture, and toss the chicken the butter and seasoning mixture. Simple right? I decided to share this awesomeness with you. Thank me later! Five minutes before prior to taking the wings out of the oven prep for the lemon pepper wing sauce. Remove wings from oven and brush the lemon pepper butter sauce onto the wings liberally. This sounds delicious and easy! Ooo these look amazing! I need to try these! This looks delicious! i got to try this! I LOVE lemon pepper wings! I want to get the right seasoning because all of them are not created equally. What brand did you use? Hi! I have never tried lemon pepper wings before, but I am interested in making this particular recipe. I will let you know how it turns out! Thanks for sharing. This looks like a great recipe! 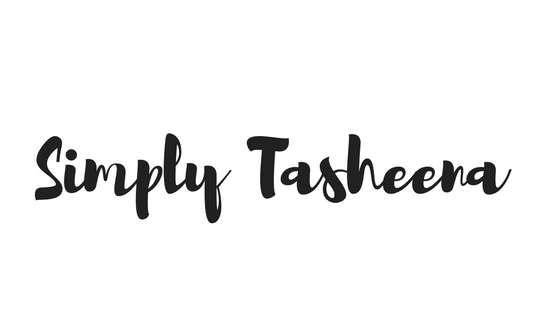 I'm always in search of easy and simple recipes to make for my family. These lemon pepper chicken wings looks good. These look amazing and a lot better than having to buy some for an outrageous price. I am not the greatest cook, but I think I can actually make these. Thanks for the post. Looks delicious. I love the flavor combination of lemon pepper. I make a vegetarian chickpea salad that is lemon pepper. So good. Lemon and chicken have always went well together! 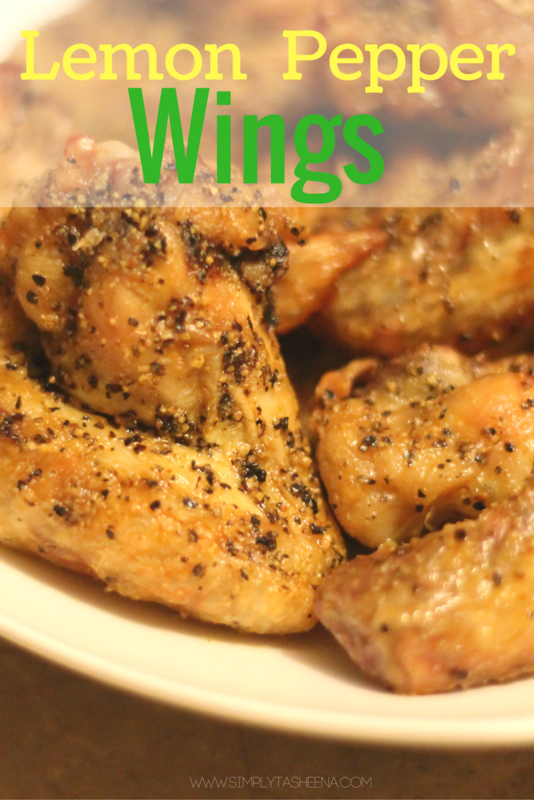 I love this recipe and the family also love their wings, it would be nice to give this a try! This is a recipe that I won't mind trying! Wings are pretty easy to deal with and it's nice to have different recipes that involve it too. Thanks for this recipe, I love the flavor combination! YUM! Just made me super hungry! These sounds soooo good right now. This sounds so delicious! Saving the recipe for later! Imma have to try this... lemon pepper is my fiance's favorite kind of chicken.